This year, the holiday season will be just a bit more magical. 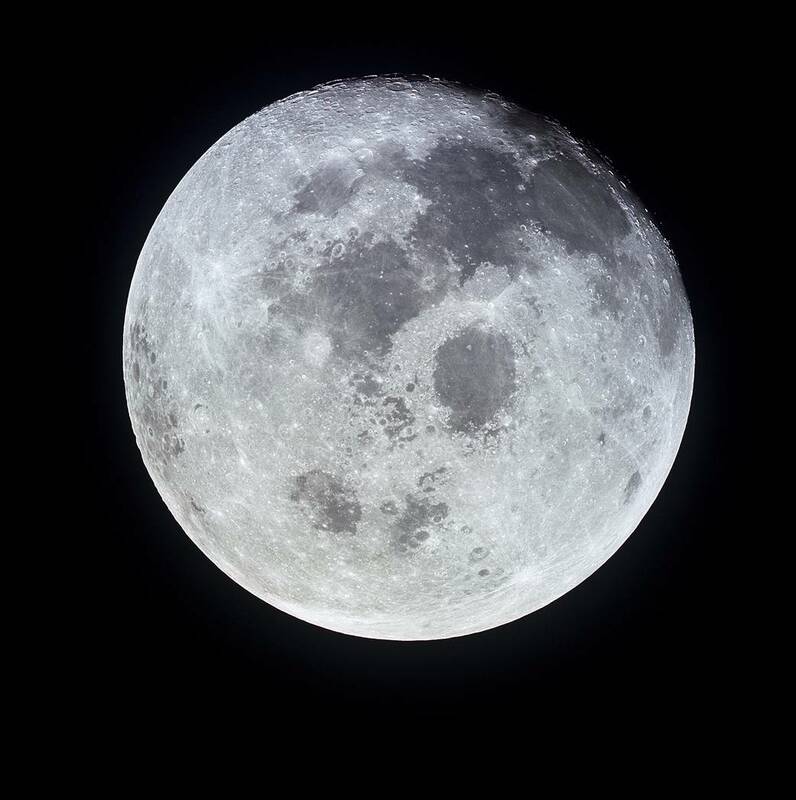 For the first time in 38 years, a special phenomenon can be witnessed: a Christmas full Moon! We bask in a full Moon only every 29.53 days. That this phenomenon occurs on a special day such as the 24th is statistically and especially seldom. This year, however, we get to experience it. 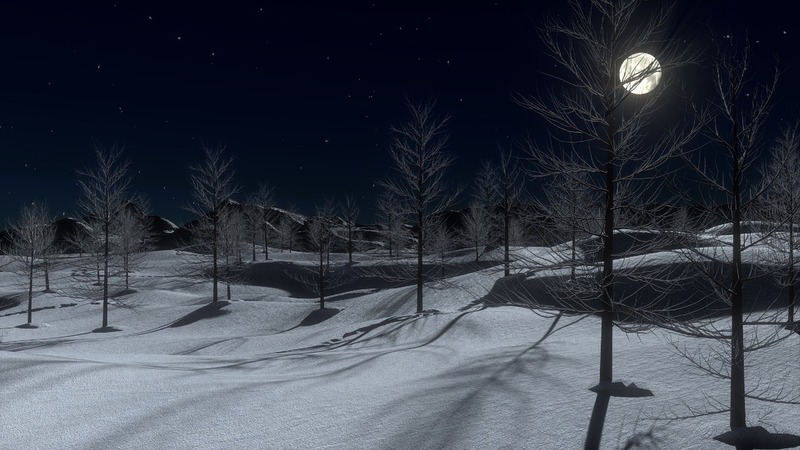 On the 24th, the ‘Frost-moon’ or ‘Cold Moon’, as full Moons in December are often called, will be visible in all its glory. The magic of this full Moon will continue on the 25th. The last time this event occurred was 1977. When the presents are opened and dinner is well over, directing your gaze to the night sky will be well worth it. The next time a full Moon of this sort will take place, will be in the year 2034. The Christmas full Moon provides a wonderful end to the year, in which the Moon certainly took part in a number of special cosmic events. In March, the Moon drifted in front of the Sun, resulting in an astounding Solar Eclipse for Earth’s northern hemisphere. North America will get to enjoy a Total Solar Eclipse in 2017, while the next total Solar Eclipse for much of Europe take place in 2081. Along with the partial Solar Eclipse, on 28 September this year, we were able to marvel at a Total Lunar Eclipse, with the Moon lit up red in the night sky. The Moon slid into the Earth’s shadow, resulting in sunlight filtering through our atmosphere and indirectly illuminating the Moon in an amazing rusty-red, or sometimes called the ‘bloodmoon’. So, take some time and enjoy the moon this month. Also, if singing Christmas Carols and other holiday songs won’t suffice, NASA has a list of Moon-related songs for your listening pleasure: here.